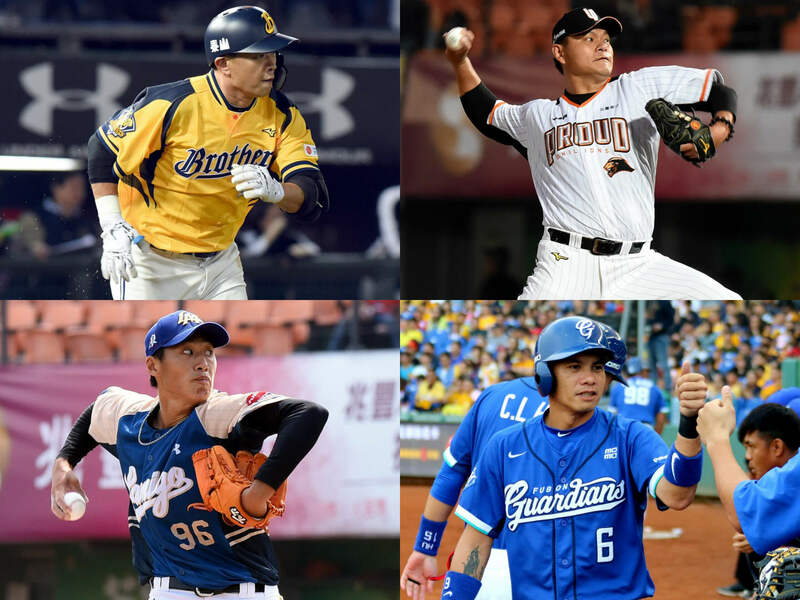 Two weeks into the 2019 season and all the CPBL teams now have the opportunity to showcase their core uniforms. For those of you are not familiar with the “core uniforms” terminology, we meant the “big three primary uniforms”, Home, Away and Weekend. In this post, we will be going through team by team and list all the tweaks the teams have done to their primary uniforms. For non-primary uniforms, such as spring training uniforms and the themed uniforms for theme nights, you can check the links below. We will update it throughout the 2019 season. The Lamigo Monkeys have made some major adjustment to their away uniform this season. Starting from the primary base colour, they changed it from “Space Blue” to more of a lighter shade of “Yale Blue”. The shoulders colours have been toned down from “Mustard Yellow” to “Champagne Yellow”. Additional dark indigo colour contrast also added to the underarms sections. As for the chest script, for some unknown reason, the team decided to make the “Lamigo” script a lot less defined this year with the cream outline. There is a significant improvement for numbers and letters on the back. It has been tightened up, and it is a lot more trimmed and easier to read. For foreign players, the away uniform will display their translated Taiwanese name instead of using English. 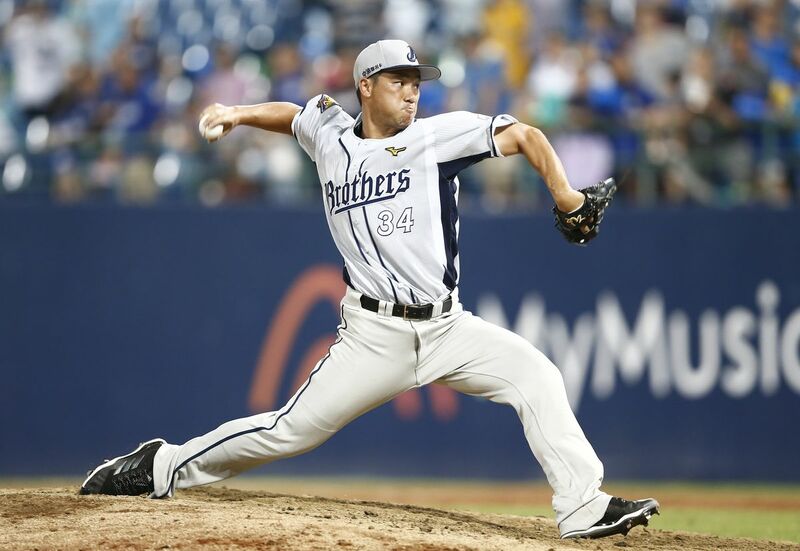 The home uniform will remain using their English name. 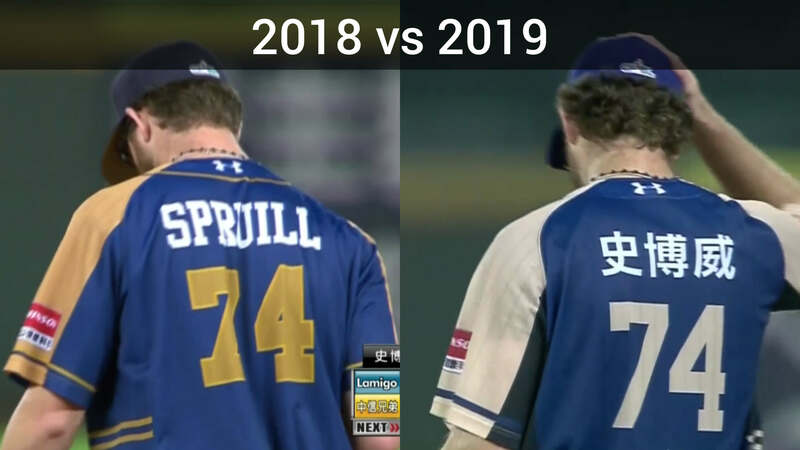 Apart from the 2019 Away uniform, the Monkeys did not make any adjustment to their 2019 Home and Weekend uniforms. 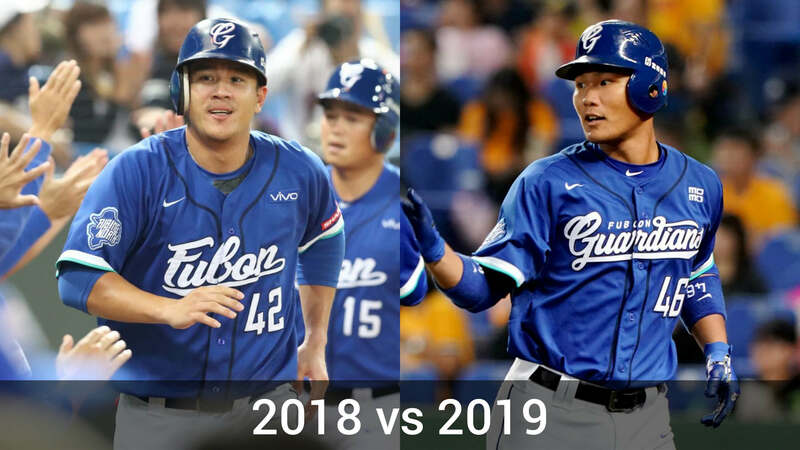 The Fubon Guardians have done a minor tweak to their 2019 Away uniform by changing the chest script from “Fubon” to “Fubon Guardians”. On the right sleeve patch section, they updated the slogan patch from “Rising North” to “All Grit”. There are also minor changes done to the advertising patch on the left sleeve and chest, but it is pretty self-explanatory. Another subtle change is on the number at the back of the uniform, instead of using the aqua outline it changed to black. 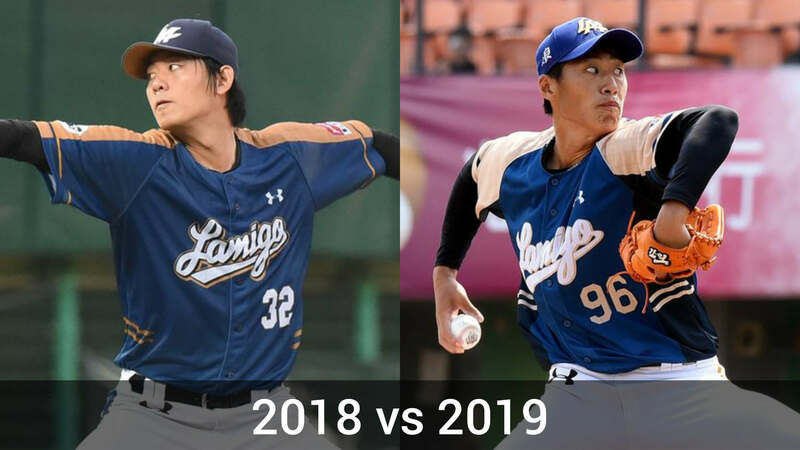 Apart from the 2019 Away uniform, the Guardians did not make any adjustment to their 2019 Home and Weekend uniforms. 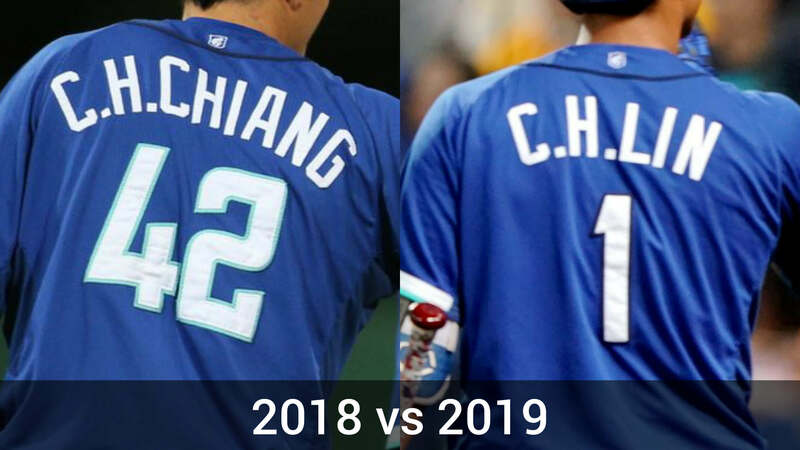 The Chinatrust Brothers did not tweak their core uniforms this year. Instead, they made a massive change their uniform policy for the 2019 season. Firstly, they moved away from the traditional “Home and Away” format. The uniform of choice is now purely depending on the day of the week, regardless whether it was their home games or not. 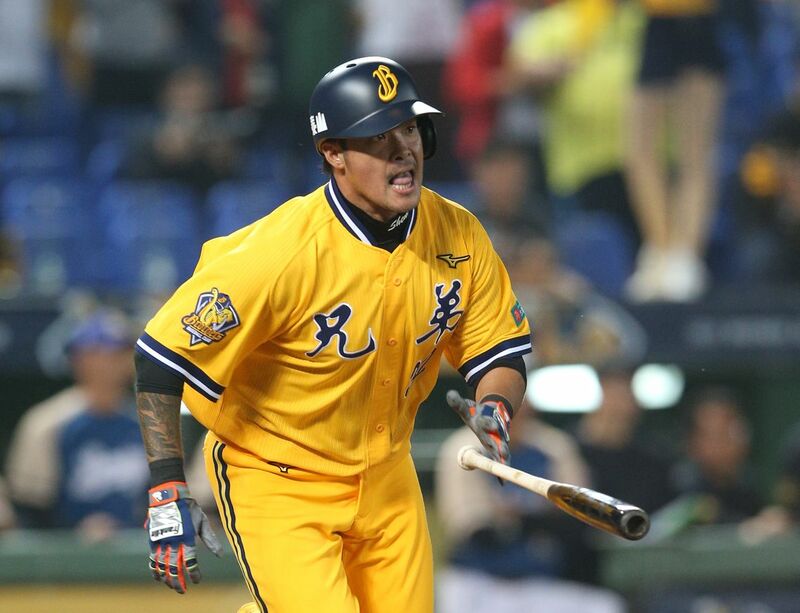 From Monday to Thursday, the team will wear their iconic classic full yellow uniform with “兄弟” chest script. (This was their 2018 Friday home game uniform). 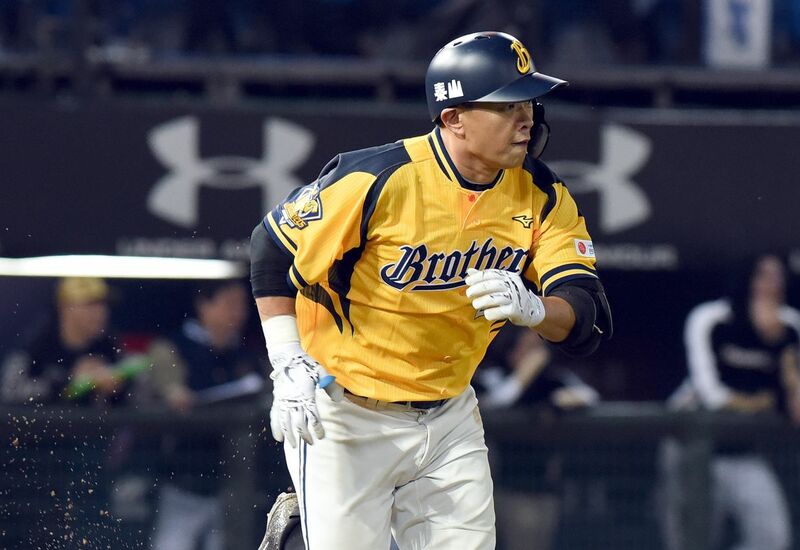 From Friday to Sunday, they will continue to use their 2018 home uniform, which has the yellow and white combo with the underarm “Elephant Tusks” contrast. The chest script will have the English word “Brothers” on it. 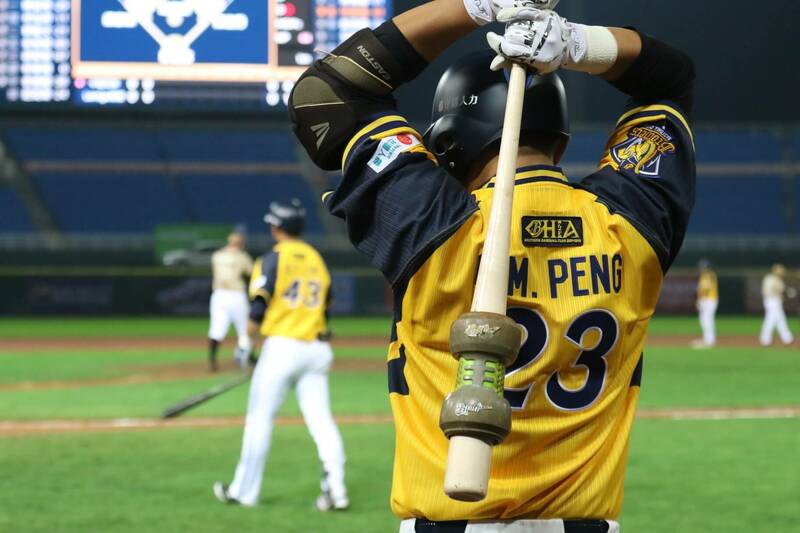 The Brothers’ also added the “CHIA 23” patch on all their uniforms this year to honour the team’s retiring 19-season veteran Peng Cheng-Min, who will hang up his cleats after 2019. With the new uniform policy in place, the Brothers are getting rid of the “Elephant Grey” uniform which they used for their away games last season. The Uni-Lions did not make any adjustment to their home and away uniform, however, they did unveil a brand new pinstripes weekend uniform. 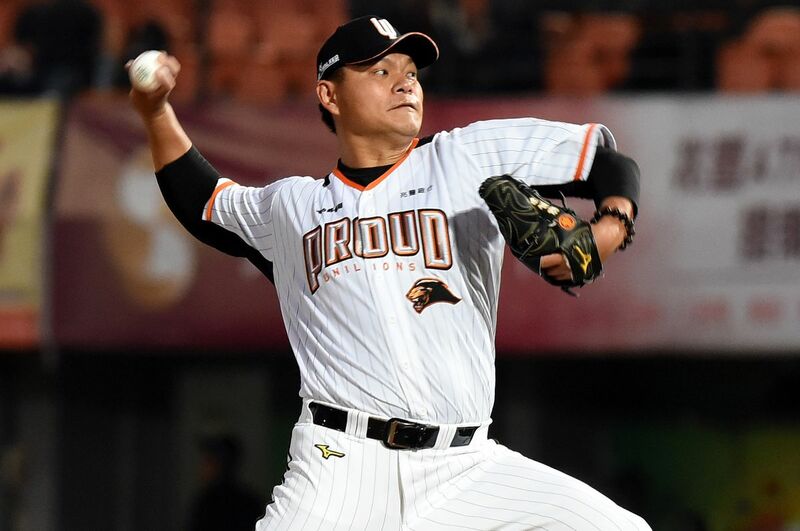 We talk a bit more about the Uni-Lions’ 2019 weekend uniform “PROUD” here. Apart from adding a brand new weekend uniform, the Uni-Lions did not make any adjustment to their 2019 Home and Away uniforms.